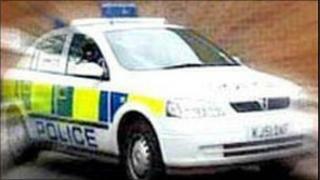 A woman in her 50s has suffered serious injuries in an assault in Bangor. It happened at a house in Ashbury Crescent shortly after 0030 GMT on Wednesday. The victim suffered severe injuries to her face and head, including a possible fractured skull. Police have appealed for anyone with information about the attack to get in contact with them.